After graduating law school in Boston and interning for Circuit Judge Bruce M. Selya of the United States Court of Appeals for the First Circuit, Paul moved to San Francisco and practiced at well-regarded law firms. 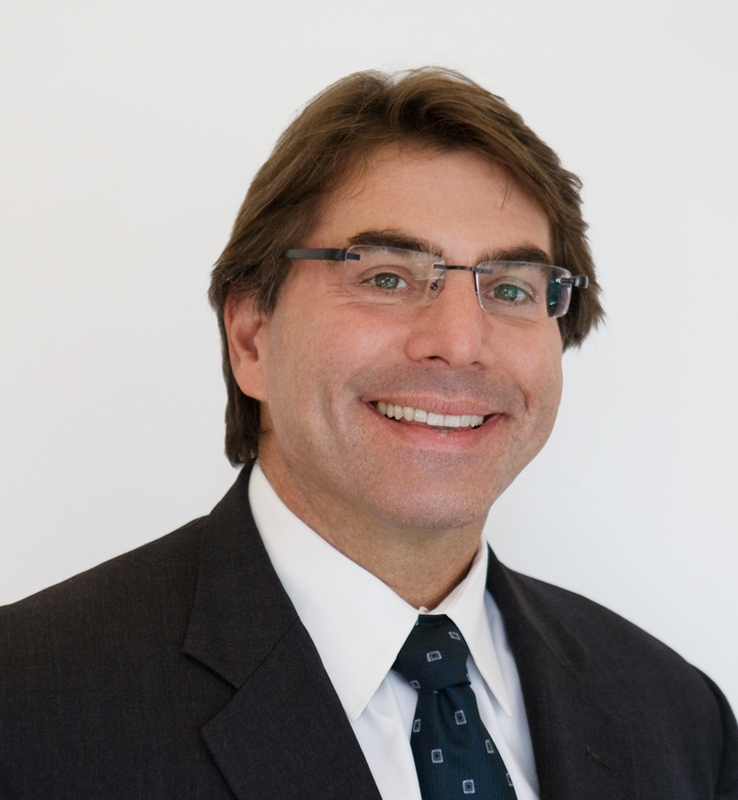 His practice areas included real property, business, and personal injury matters. Prior to starting his firm in 2015, he worked as a principal at a real estate firm and as in-house counsel at a startup. Now running his own firm, he concentrates on real estate matters and provides general counsel services to commercial real estate brokers and startups. Defending a real estate broker against a condo buyer’s non-disclosure claims in a jury trial where the court granted the broker’s motion for nonsuit after the buyer closed its case in chief. Proving homebuyers’ negligent misrepresentation claim against sellers in residential sale. Defending sellers against most of buyers’ construction defect claims in a multi-unit sale. Proving HOA members’ entitlement to relief under CC&Rs in a two-unit condo dispute. Close to seven-figure settlement reached prior to starting depositions for buyer clients alleging construction defects against builder and failure to disclose claims against sellers through mediation efforts by marshaling evidence and sharing expert witness’ investigation and analysis. Reaching settlements for seller clients in pre-litigation mediations through informal, cooperative information exchanges with buyers’ counsel and by critically analyzing the settlement value of cases and persuasively presenting analysis and evidence at mediation. Real estate broker client dismissed from case after showing strength of client’s case by examining adverse witness and presenting client witness at depositions. 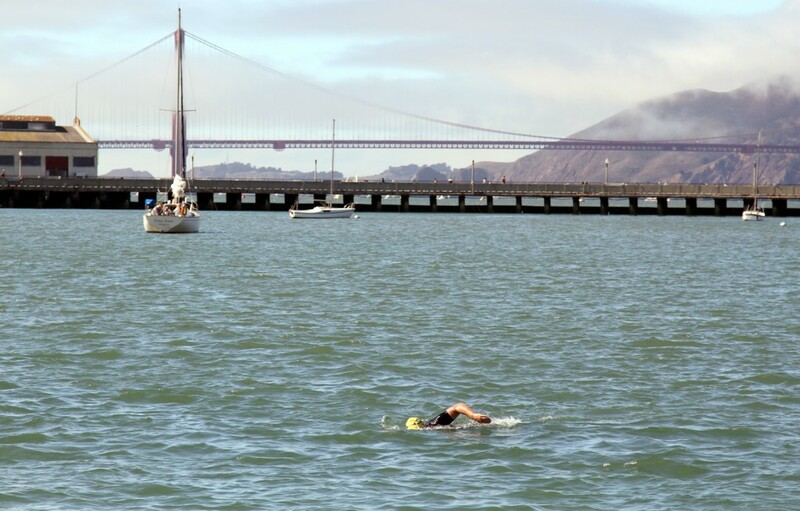 Listen to Paul’s interview on KQED’s My Spot: Braving the Icy Waters of San Francisco Bay by Greta Mart.